1. Forstner Bit drill clean holes in soft and hard wood. 2. 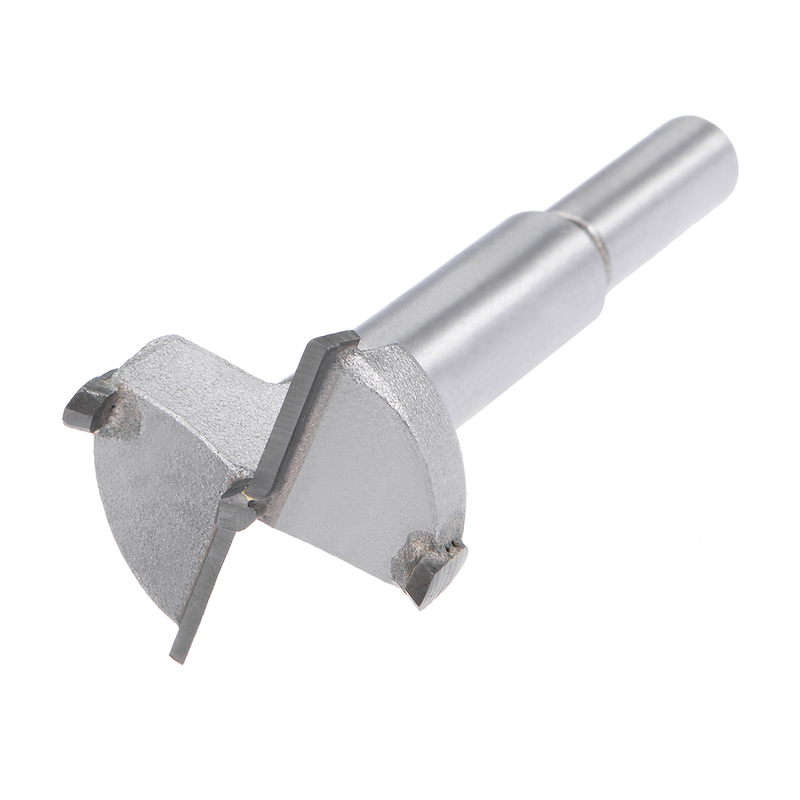 Two spurs and centering point to give the perfect solution to repeated, clean and accurate hole cutting time after time. 3. The sharp center spur accurately locates the center of your hole. 4. Use to drill precise flat bottom holes with no chipping in any thickness of soft wood. 5. For drilling holes in any direction and making arched openings. For drilling partially overlapped flat bottom holes for easy mortising. 6. Should be use with power drilling machine, here is not included.